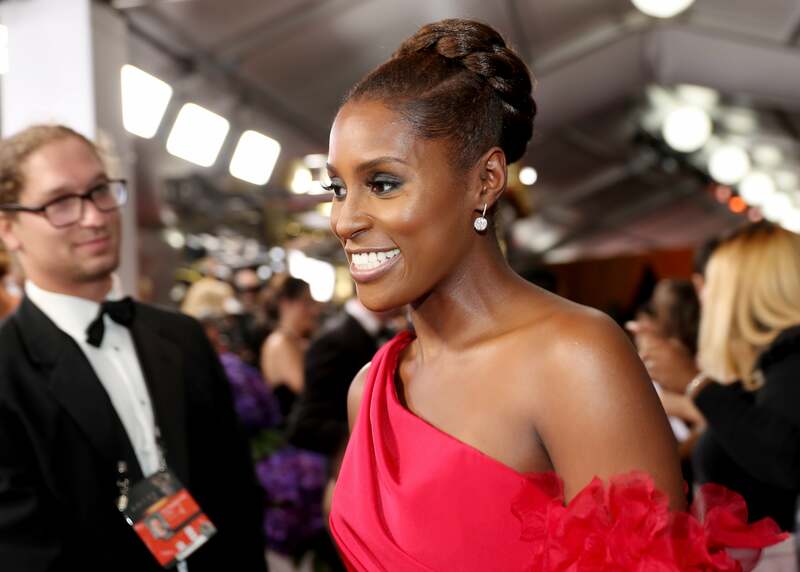 It all started with Issa Rae's epic five words. As the gates of Hollywood slowly pry open to accept diverse talent, people of color are going to get more and more wins at events like the 69th Primetime Emmys. On Sunday, Lena Waithe and Donald Glover had historic wins as the first African-Americans to win for comedy writing and directing (respectively). In addition to their monumental victories, there were other very Black moments throughout the night that warrant recognition. From Issa Rae’s famous five words to Oprah Winfrey’s standing ovation, these are the seven Blackest moments from the 2017 Emmy Awards. Union opened up about her struggles to conceive in her upcoming book We’re Going To Need More Wine: Stories That Are Funny, Complicated, and True. In an excerpt shared with PEOPLE, the actress revealed, "I have had eight or nine miscarriages. For three years, my body has been a prisoner of trying to get pregnant — I’ve either been about to go into an IVF cycle, in the middle of an IVF cycle, or coming out of an IVF cycle." 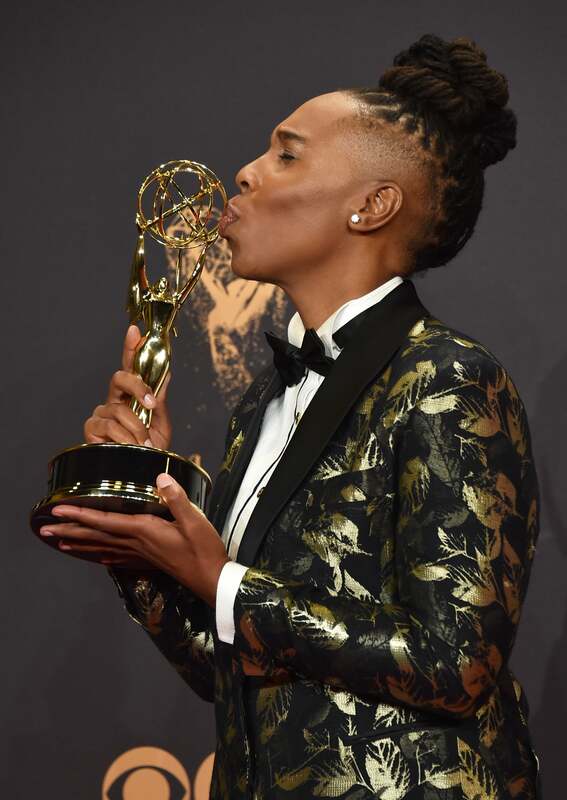 Not only was Lena Waithe the first Black women to win an Emmy for comedy writing, she's also the first to wave a flag for queer women. In her speech she said, "I see each and every one of you. The things that make us different, those are our superpowers — every day when you walk out the door and put on your imaginary cape and go out there and conquer the world because the world would not be as beautiful as it is if we weren't in it." The 'Insecure' actress was asked by Variety magazine who she was looking forward to rooting for and she simply said five words, "I'm rooting for everybody Black." Sis, so were we. Despite her icon status, Cicely Tyson still gets nervous in front of large crowds. 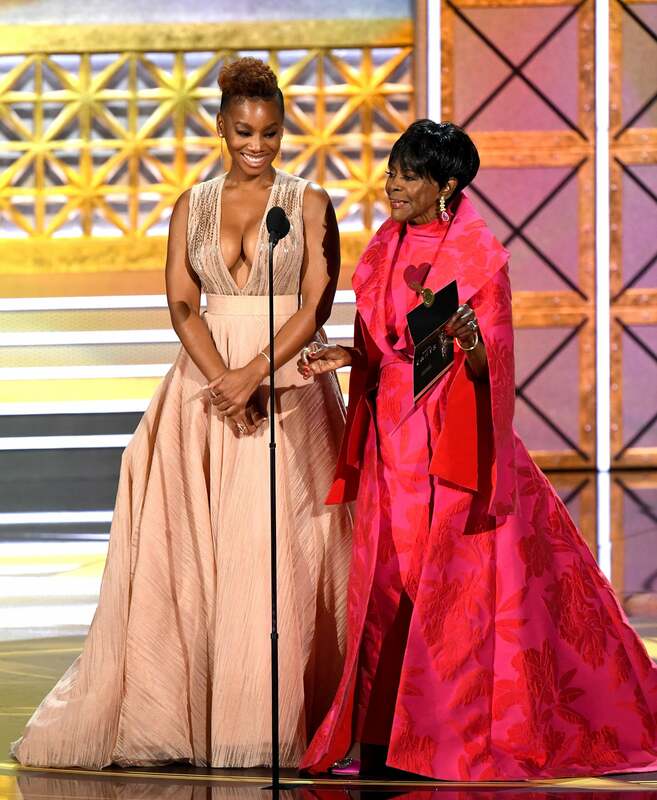 When pausing during her Emmys' presentation with Anika Noni Rose, the 'Dreamgirls' actress whispered words of support into Tyson's ear. It was one of those intimate Black girl magic moments that show the support we give to one another at all times. Let's be honest: 'Atlanta' is an incredible show and was deserving of every award it took home last night. 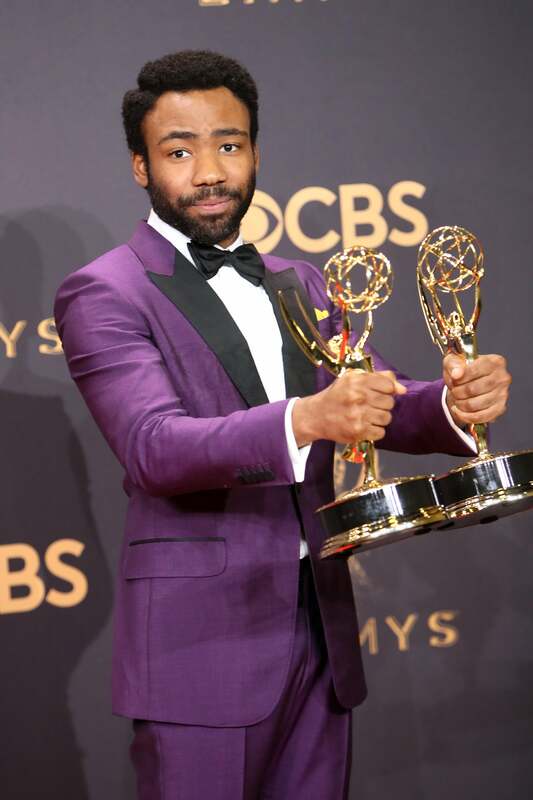 Writer and director, Donald Glover made history by becoming the first African American to win an Emmy for Outstanding Director for a Comedy Series with his FX show— presented him by Dave Chappelle. He also took home best lead actor in a comedy. 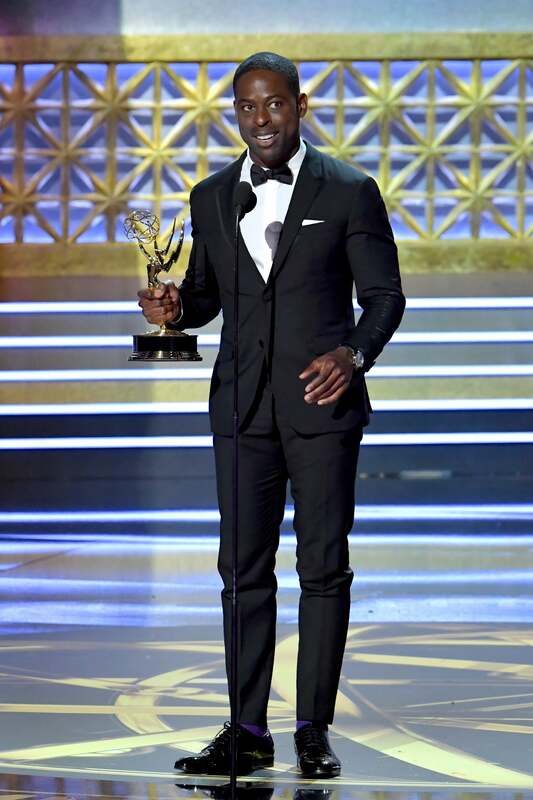 Another historic moment was when 'This Is Us' actor, Sterling K. Brown became the first Black actor to win the award in two decades. Accordingly —after his standing ovation— he shouted out his wife, Martin and Gina from 'Martin' in his heartfelt speech. "I just want to represent," he said in his full speech made in the press room. 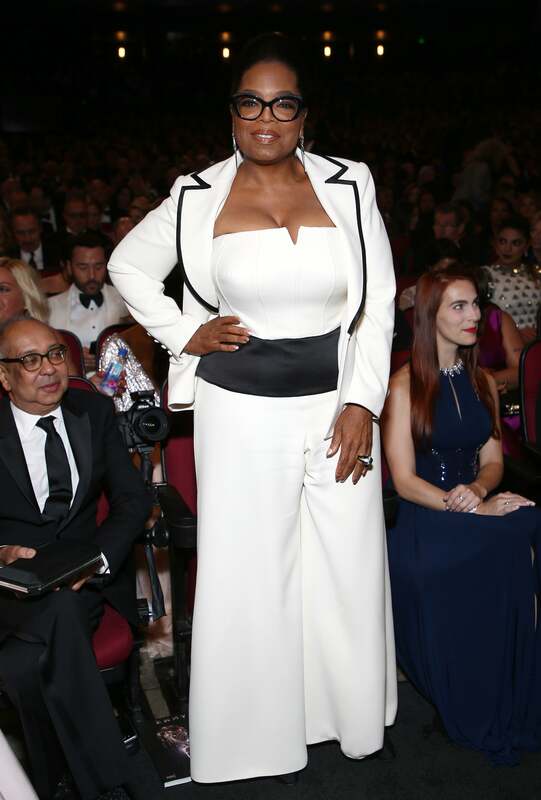 When Oprah Winfrey is the room, everyone is in awe and that's exactly what happened at the 69th Annual Emmy Awards. The icon hit the stage to present the last award of the evening —after sitting in the best seat all night— and the crowd stood in honor. She's basically America's queen, and we love her for it.